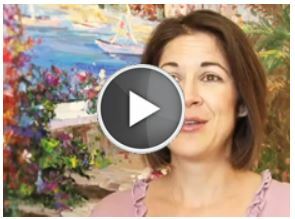 Schedule a Phonie Consultation ONLINE! Servicing locally Arizona including: Phoenix, Tempe, Chandler, Mesa, Gilbert, Queen Creek, Ahwatukee Foothills, and Tucson. In sunny Phoenix AZ, it is important to look your best with a full head of hair. Phoenix is hub of health and wellness. 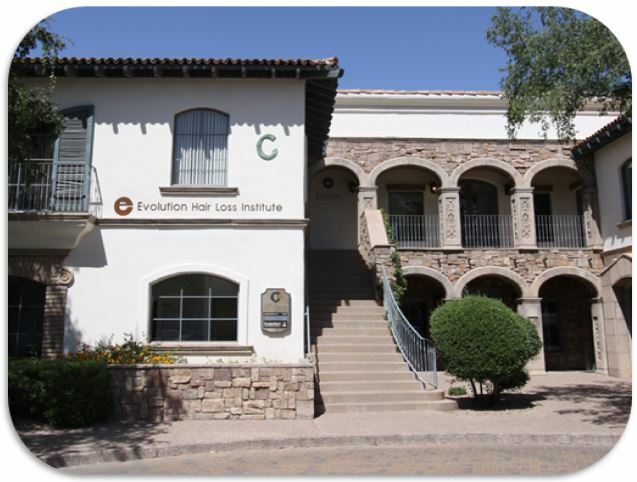 At Evolution Hair Loss Institute we strive to ensure that every client recieves the best hair loss treatment to ensure that they can feel confident in this beautiful environment. Call us today to find out more about how you can regrow loss hair naturally with Evolution Advanced Hair Loss Treatment program.